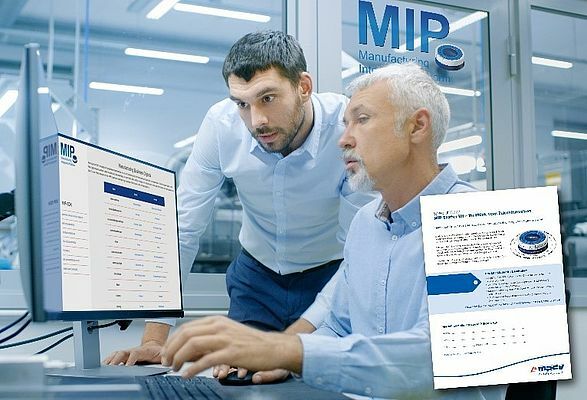 The Manufacturing Integration Platform (MIP) is a flexible basis to get innovative, customizable solutions for production-related IT applications. Supplied by MPDV, this platform works as an ecosystem and provides a suitable environment to create the digital image or Digital Twin of production. Combined with other manufacturing Apps, it delivers a customized and needs-based solution for the production management. The MIP comes with a Starter Kit that assists companies in getting familiar with the emerging MIP ecosystem. This includes access to a MIP system in the cloud for four weeks, an access to the Software Development Kit (MIP-SDK), remote training on the MIP object model and on development applications such as Manufacturing Apps (mApps), and telephone development support sessions.